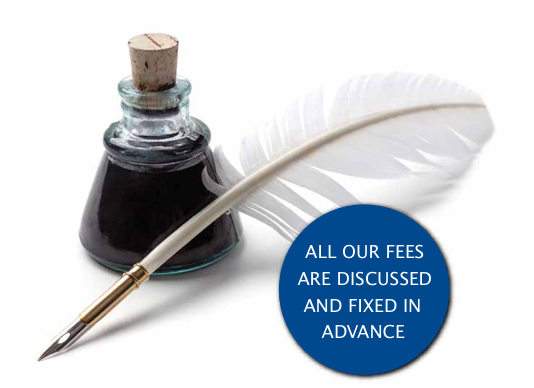 We are qualified professional lawyers specialising solely in Probate, Wills and Power of Attorney. We are passionate about client care, and will make the process of legal advice easy by speaking in plain English and taking it step by step, removing the stress and giving you complete peace of mind. As part of the Lodge Brothers Funeral Directors family of companies, established in 1780, our history of excellence in family service in our local area spans seven generations and over 230 years. Sophie joined Lodge Brothers as Head of Legal Services in 2016 to develop and set up its legal services business. Lodge Brothers Legal Services is a separate company, which has been granted a licence by the Solicitors Regulation. Authority, allowing Lodge Brothers Legal Services to provide professional Legal Services to its clients through its own legal team. Sophie grew up in Surrey and studied law at University College London and the College of Law in Guildford qualifying as a Solicitor in 1997. 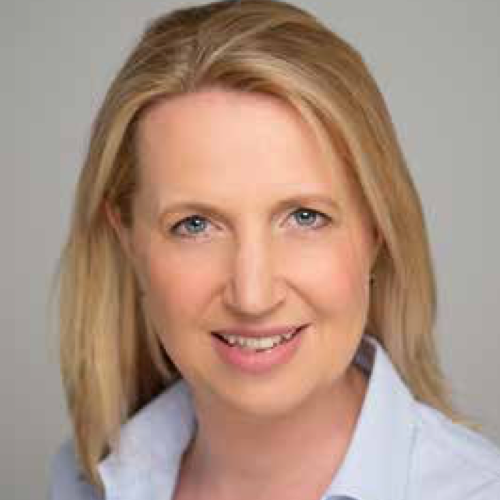 Having trained at a leading Private Client Firm, Charles Russell, Sophie has specialised in Wills, Probate and Powers of Attorney and now has over 15 years of experience in these areas. Sophie spends most of her time dealing with estates and has helped hundreds of families obtain Grant of Probate since setting up Lodge Brothers Legal Services. 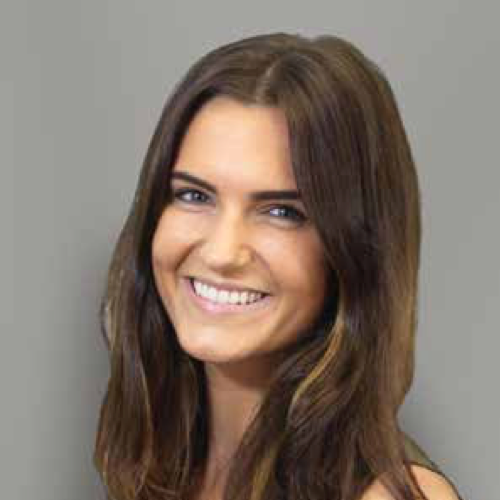 Sophie has responsibility for the overall supervision of the work carried out by our team. She is an affiliate member of The Society of Trust and Estate Practitioners (STEP) and holds the Advanced Certificate in Will Preparation (passing with a distinction). Sophie lives in Surrey with her husband and three children. Emily joined Lodge Brothers Legal Services in 2017 as an Associate Solicitor. 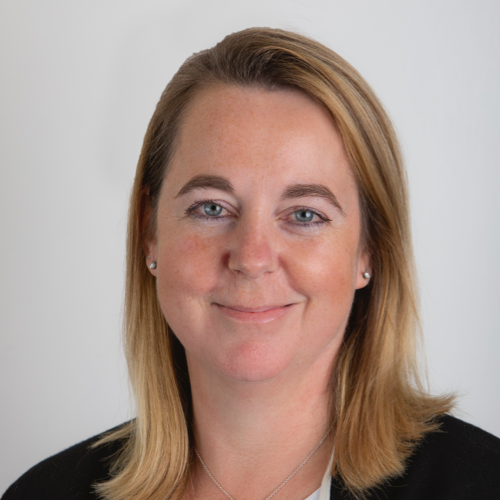 She qualified as a solicitor in 2003 and has 15 years of experience including working in London for high net worth individuals, advising on issues covering Probate, Lasting and Enduring Powers of Attorney, Trusts, Wills, Inheritance Tax, Capital Gains Tax and Estate Planning. 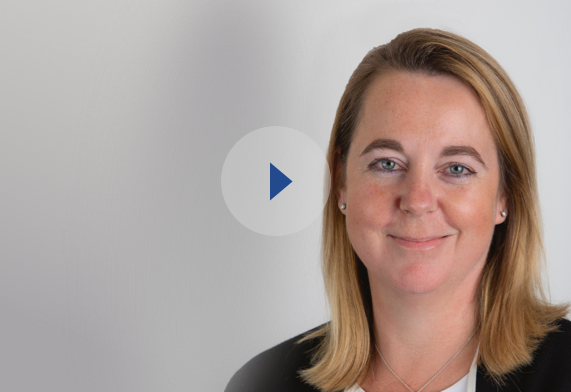 Since joining Lodge Brothers Legal Services Emily has helped hundreds of clients with will drafting, Lasting Powers of Attorney and obtaining Grant of Probate. Emily has 3 children to keep her busy in her spare time and likes to spend her summers on the Norfolk Broads. Hannah McGavin joined Lodge Brothers Legal Services as a Paralegal in July 2017. Hannah has been studying law part-time for 5 years and is a Graduate member of the Chartered Institute of Legal Executives and is currently working towards becoming a Legal Executive. Hannah assists Emily and Sophie with obtaining Grants of Probate, drafting Wills and Lasting Powers of Attorney. In her spare time, Hannah enjoys spending time with her family, especially her elderly grandparents, skiing and playing badminton. Lodge Brothers Legal Services are part of the Lodge Brothers Funeral Directors family of companies. We therefore have access to over 40 local branches, covering many areas within the counties of Surrey, Middlesex and Berkshire, where we can meet our clients face to face.